The lines and markings in your car park perform important functions to make parking both efficient and safe. 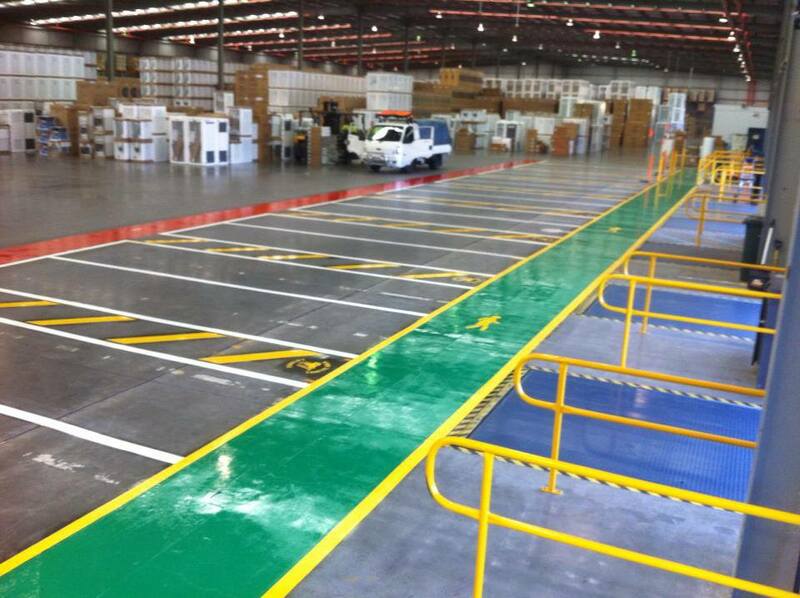 It is vital for all commercial property owners to obtain the services of a trusted line marking company as Australia follows high specifications when it comes to line markings in parking lots, warehouses, and other commercial properties. Whether you are managing a public car park without any existing markings or you own a private parking lot with old and faded line markings, it is imperative to call on line markers to check on the services they offer. Here are important features that a line marking solutions company in Australia should offer as part of their menu of services. What do car parks need? It is important that efficiency and order are maintained in a car parking facility. Line markings in a car park ensure safety of motorists and prevent loss of profit for commercial and private car park property owners. Cark parks are high-traffic areas, with hundreds of vehicles parking in them, thus durability is one of the main factors to consider. Line markings in cark parking lots should be clear, concise, and readable to avoid confusion among drivers. With this in mind, the car park markings should be bright and clear for drivers. The markings should be visible during the day and night. To help reduce the risk of accidents for both motorists and pedestrians, make sure to get line marking solutions with anti-skid and anti-slip line markings in place. With increased pressure and stress from tyres of both sedans and high-powered vehicles, it is important that durable materials are used to line these properties. As most linings identify and indicate unloading/loading zones and pedestrian crossings, it is important that they are clearly visible to avoid inefficiency, delays, accidents, and confusion. Anti-skid and anti-slip features are beneficial for both motorists and pedestrians. Markings should not only be visible and durable, but should also be safe enough to prevent accidents such as pedestrian falls from occurring altogether. The pedestrian zones in car parks also need to have markings that are made from anti-skid and anti-slip materials so pedestrians can walk around the facility safely. Some materials that are known to have excellent anti-skid and anti-slip features are acrylic, epoxy, and MMA paints. A paint sprayer should be used to apply these materials for an accurate and durable finish. A line marking solutions company utilises multiple surface coatings to add anti-slip and anti-skid characteristics to line markings. If you want to know more about the other requirements for line markings in Australian car parks, click here. For additional questions, you may reach us at 0411 581 642 or 0403 282 984 today.